A DIY guide to making your own circuit using a SOIC board. 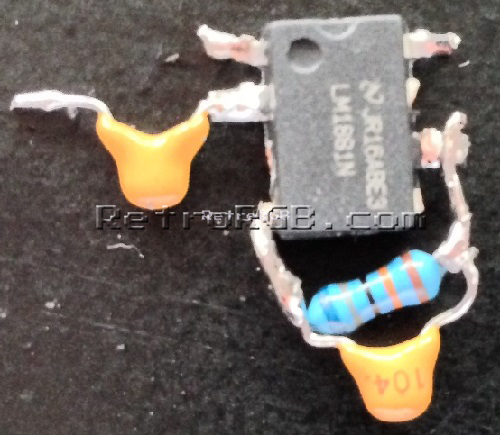 A DIY guide to making your own circuit using just the chip. This isn’t the best method, but necessary in some scenarios. 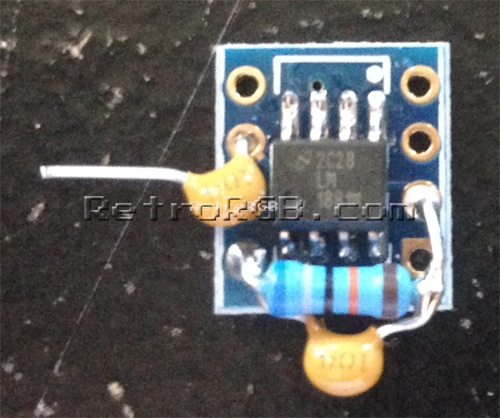 A pre-made circuit that’s designed to fit in a SCART head, but can be mounted anywhere. If you’ve arrived at this page as part of the RGB Guide, please move along to: what method you’d like to use to display RGB. If not, feel free to head to the main sync page, or check out the homepage for everything else we have to offer. Handheld Retro Portable Arcade Video Game Console Pocket 150+ Classic Games Fun!